Here Are the 3 Harley Quinn Movies in Contention at Warner Bros.
There’s little question that “I, Tonya” star Margot Robbie will reprise her role as Harley Quinn from 2016’s “Suicide Squad” — but it’s unclear which of 3 films will feature the bat-wielding psychiatrist-gone-mad. “Suicide Squad 2.” This would be the most obvious place for the former Dr. Harleen Quinzel to pop up. Gavin O’Connor is expected to write and possibly direct the film, which could go into production in the fall after Will Smith wraps on his clone assassin movie “Gemini Man.” One reason “Suicide Squad 2” has the best odds is that the film may serve as Dwayne “The Rock” Johnson’s introduction to the DC Universe as the super-villain Black Adam, two insiders familiar with the idea told TheWrap. Charles Roven is the lead producer on “Suicide Squad 2” and welcomed Mike Deluca who recently came on board the project to produce as well. 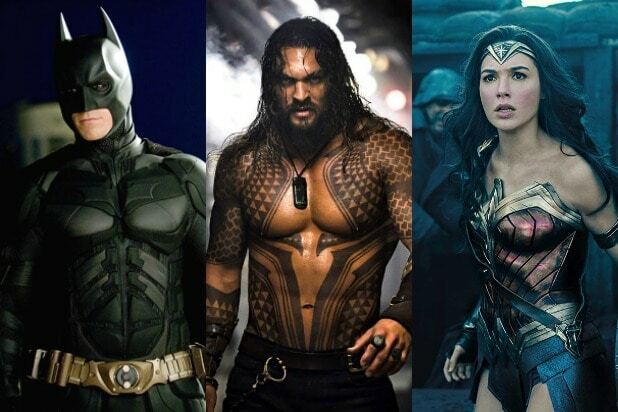 The insiders told TheWrap that the current plan for the sequel is for the members of Suicide Squad to be tasked with tracking down a weapon of mass destruction. That weapon? Black Adam himself. The villain is best known in DC Comics as the main nemesis of superhero Shazam. “Birds of Prey.” Insiders say Robbie has become something of a DC Comics expert since joining “Suicide Squad,” and has taken an interest in “Birds of Prey.” The film is not a Quinn solo movie, but would feature multiple female superheroes — and possibly villains — in the DC Comics universe. 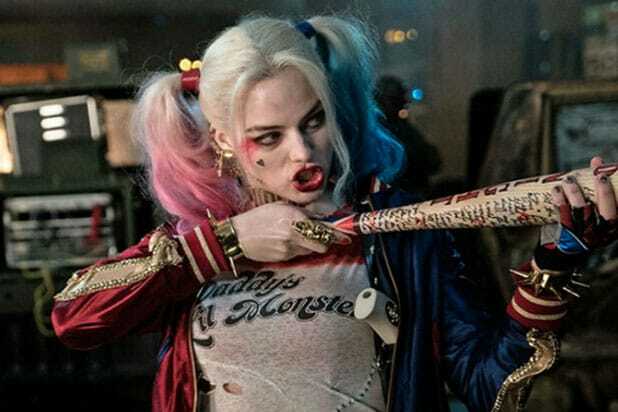 Screenwriter Christina Hodson is scripting the Harley Quinn/Birds of Prey spinoff for Warner Bros. and DC Films, TheWrap has learned exclusively. DC die-hards may remember that “Birds of Prey” was also a short-lived series on The WB network in 2002-3, featuring Mia Sara as Harley. “Joker vs Harley.” The third project in the mix is a love story between the two iconic supervillains in the vein of “Mr. and Mrs. Smith” but with The Joker and Harley. “Crazy, Stupid Love” directors Glenn Ficarra and John Requa would write as well as direct, with Jared Leto and Robbie expected to reprise their “Suicide Squad” roles as the Clown Prince of Crime and his deranged accomplice. ‘Gotham': Will Barbara Kean Become Harley Quinn?